The Haute Couture runways insist that Leopard print dresses have always a place to be and they are here to stay. 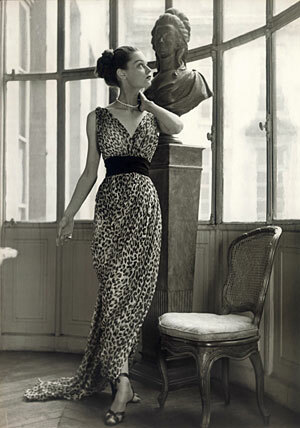 Right above a Christian Dior cocktail dress in a resent fashion show and underneath an elegant 1947 silk-chiffon leopard print gown, declare the timeless presence of the animal print glam. I just wanted to say great blog! This dress is a vision of pure elegance.